Writer Jane Goodall regains the freedom of unadulterated literary pleasure. "I read nothing but children's books for a whole year." When I was in my early twenties, and recently graduated with a literature degree from London University, I moved to a town in the midlands where I made some new friends. One of these was Mandy, who had just finished at art school and was spending her days painting murals all over the walls of an old farmhouse where she was living. I remember being baffled at this, perhaps even a bit shocked, and thinking that perhaps I should try to introduce her to the wonderful world of adult fiction. Next time I saw her, I was prepared with a small pile of books, but so was she. I forget what I had chosen for her, though I remember distinctly what she gave me: The Wizard of Earthsea, Watership Down and The Secret Garden. Set aside your expectations and read as a child. Within twenty-four hours, I was hooked. The Secret Garden was a story I had read at the age of ten or eleven, but I fell for it all over again, and the other two novels were a revelation – brilliant and powerful stories, and as soon as I had finished them I needed more. Over the next few weeks I discovered the books of Alan Garner, Joan Aiken, Ian Seraillier, Russell Hoban and Philippa Pierce. Looking back on it, I can see how that time (the early 1970s) was something of a golden age for children’s novels. There was a burgeoning array of new stories and reissued classics and every few months there seemed to be a new writer to follow. I read nothing but children’s books for a whole year. As a year in the life of the mind, it stands out even now, over thirty years later, as one of the best I’ve had. This is not to diminish the value of the previous three years, during which I had been engaged in intensive analytical study of literary form and language. I had been well taught, and loved all that I’d learned in the higher education environment, and I’ve never been someone to shy away from a critical approach to things, but as I plunged into these worlds of magic and mystery, of talking animals and child heroes, I realize now that I was connecting with forms of wisdom that can never be displaced by the social realities of the modern adult world. The technical knowledge of literature I’d acquired was not on hold, it was quietly attending in the background, as another kind of learning was under way. 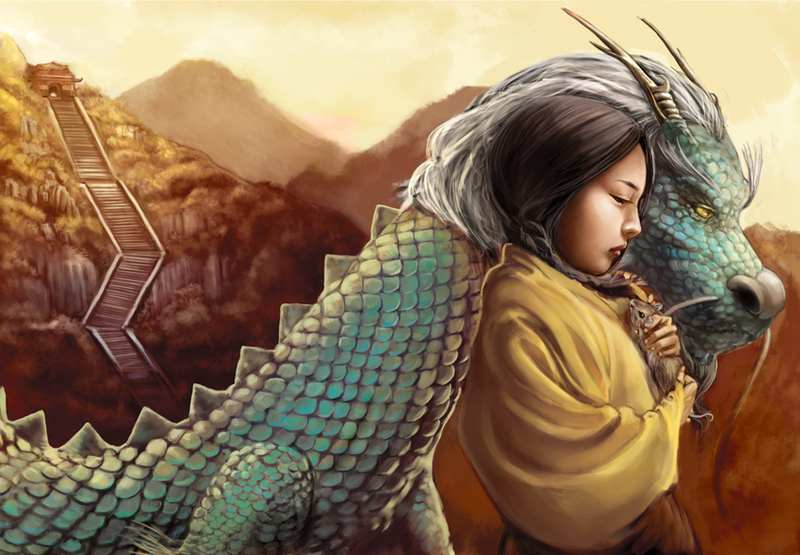 In some ancient sense, story makes children of us all, and while adult fiction may lose touch with this heritage, stories for children can always take us back to it. They are drawn from the well of all the great sagas of our deep past. 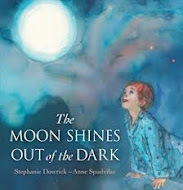 In rediscovering the pleasures of reading as a child, I was also renewing an awareness that story is bigger than we are, because it pushes at the boundaries of what we are and what we know. Through strange adventures in forests and mountains, peopled by magicians and talking animals, our minds can be opened to the mysteries of our own place as a species amongst others, on a small planet in a vast universe, where what matters more than anything is to act well, with the best intelligence we can acquire, especially when circumstances get rough. As we look back on this most recent year, we may think that circumstances in general do look pretty rough. I have heard people say that adult audiences flocking to see the new movie of The Hobbit, and choosing it as holiday reading, are engaged in a form of escapism. Quite the contrary, I’d say. This resurgence of interest in Tolkien’s mythical sagas is part of a larger renaissance of story in our culture. Many of the novels I lost myself in during that year of magical reading are being republished, and there are newer ones to broaden the field of adventure. Going through the shelves in a local bookshop, I picked out four to recommend to you. If your holiday reading shelf is already overflowing, they will wait, and may happily fill a few moments of leisure in more pressured times. From the ‘vintage’ collection, Watership Down (1972) by Richard Adams, is a novel about rabbits, though that hardly describes it. This extraordinary book evokes a world of creatures who know the earth with an intimacy our own species has lost, but it is also a world riven by violent territorial conflict, and redeemed by acts of loyalty that involve extreme courage. 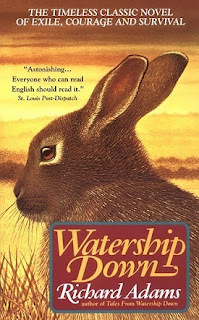 It is a tour de force of writing, and each of the central characters has a personality and style of speech that evokes the animal nature of the rabbit as much as the human traits that draw readers into a deep identification. 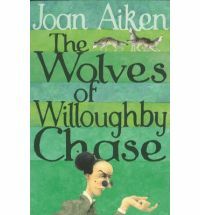 Joan Aiken’s The Wolves of Willoughby Chase (1962) is a wonderfully plotted story about defeating the powers of evil in a world where human civilization is in a state of dark confusion. It is also a hugely entertaining novel, with a Dickensian flair for the comedy of villainous anti-heroes. Tim Winton’s Blueback (1997) now almost has vintage status, though he writes from a world that holds its constancy against change. It is the story of a boy and a blue groper, written in the kind of barefoot prose that never interferes with the poetry arising from the seaworld that is the source of all his fiction. The giant blue groper is a being that needs no conscious work of mythology to place it amongst the great legendary beings that reside in the borderlands between natural and supernatural domains. In Carol Wilkinson’s Dragonkeeper (2003), the border is crossed the other way as a mythical creature is naturalized through its relationship with a human child. This, too, is a story told with deceptive simplicity. We may know a true writer in a way that allows the story to lead on its own terms. Story makes children of us all. 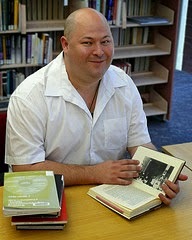 Quite recently I designed an online course in creative writing for an Australian university, and in preparing the materials, I went through several dozen textbooks in the area. Many of these contained advice and exercises on ‘how to read as a writer.’ Such exercises of course have their value, but the gift of story is a shared heritage, and comes to those who make the commitment to lay down their ambitions and expectations, and read as a child. Dr Jane Goodall is a novelist and literary essayist and critic. 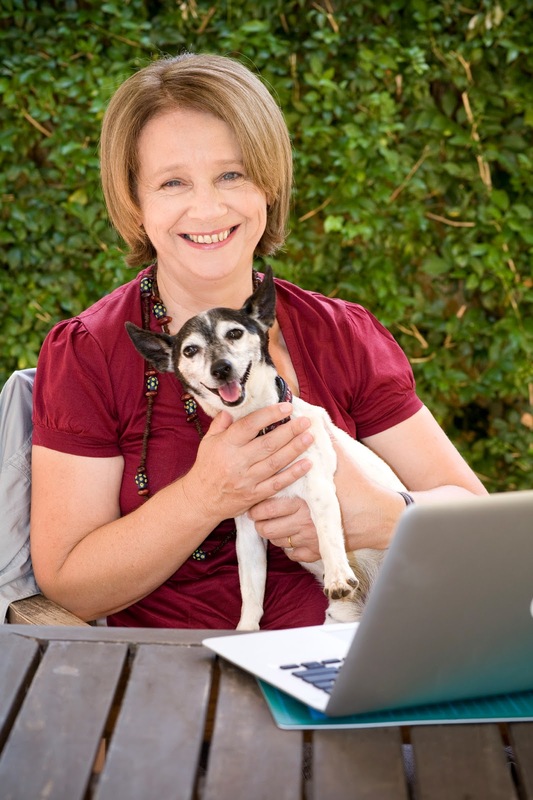 Now based in Queensland, she has taught, lived and read for many years in both England and Australia. 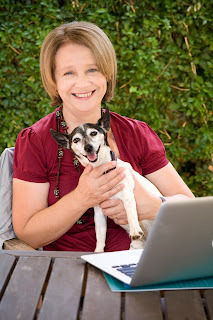 She is a regular contributor to the Universal Heart Book Club. 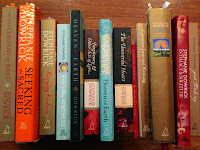 You will find the books that Jane suggests - and perhaps some of your own past favourites - via the bookstore links (above right). A small % of sales is returned to this Book Club. We also welcome your comments as well as your reading memories and experiences! I enjoyed this thoughtful, lovely article so much and it also helped me to remember intense, utterly pleasurable hours in my younger reading life. Reading was my saviour as a child - and is still my passion as well as being, along with writing, my profession. Jane's challenge to us to return to "magical reading" is irresistible. Let's all report back on new discoveries and re-reading of older ones! just had my memory jogged by a retweet of this post - i read it some time ago, bookmarked it and meant to come back and say how much i enjoyed it, so. thank you. 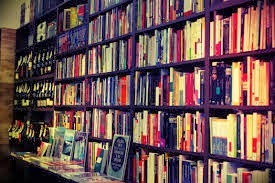 i spent 15 years as a specialist children's bookseller and, much as i loved my time reading nothing but children's books (and really, i did) when i left the profession, i rediscovered the joys of adult fiction. it was wonderful, though i had to retrain my brain to expect longer more involved stories, but, like you jane, it made me "read like a child" again. a fantastic children's novel i can highly recommend anything writen by William Steig, but especially dear to my heart is Abel's Island. magical reading on every level.